Bridgestone is hoping to make tracks in one of the fastest growing motorbike tyre sectors in the UK, after agreeing to team up with a historic motocross organisation for the first time. The world’s biggest tyre manufacturer believes that the sport of motocross will offer significant traction in terms of brand awareness and sales opportunities, and has formed a partnership with the British Schoolboy Motorcycle Association (BSMA) to begin in 2014. The relationship will coincide with the BSNMA’s resurrection of its six-round Clubman Championship, following an absence from the domestic motocross calendar. 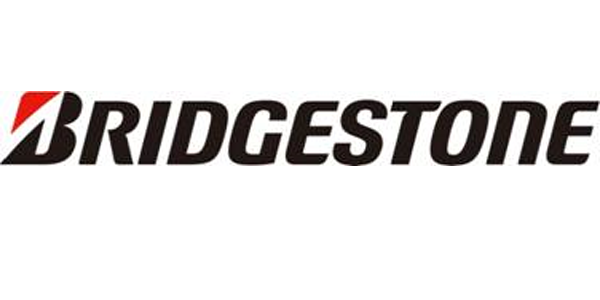 And in a further boost to riders, Bridgestone’s portfolio of motocross tyres will be readily available to purchase throughout 2014 at BSMA events, where seven-time Dakar Rally competitor Mick Extance will be working in partnership with the brand to offer advice and fittings. The British Schoolboy Motorcycle Association (BSMA) is a confederation of clubs set up in November 1969 to facilitate youth motorcycle sport. It ran its first season in 1970. Participating clubs run bespoke events every weekend for riders who wish to ride locally, along with a National Series for those that want to take their riding to a new level. Bridgestone’s motorcycle product manager Gary Hartshorne said: “We are long-standing admirers of motocross and see a number of opportunities in the sport, having sponsored Rob Yates, one of Britain’s brightest young talents in 2013. Can all Members try and book in before the Thursday prior to the meeting. New start time for winter series 8.00 am - 9.15am Sign on - 9.30 am practice. Clean up after yourselves. Please take home all of your litter. Land Owners have asked that Tear-Offs are not used at any of the Warley Wasps Tracks for the 2017 season. Warley Wasps do not supply or hire Transponders. Riders will be able to use borrowed or shared transponders provided they notify the transponder operator.